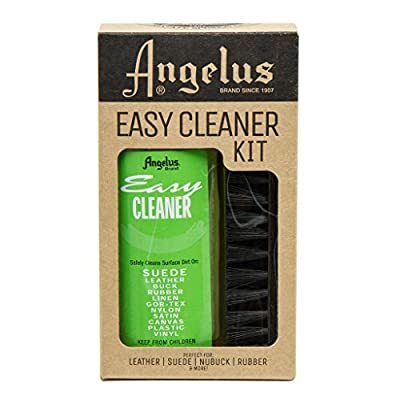 Angelus Brand Acrylic Leather Paint is the ideal paint to touch up or customize any athletic shoes, boots, jackets, purses, saddlery, tack, and more! Flexible paint that will not crack, peel, fade, or rub off. 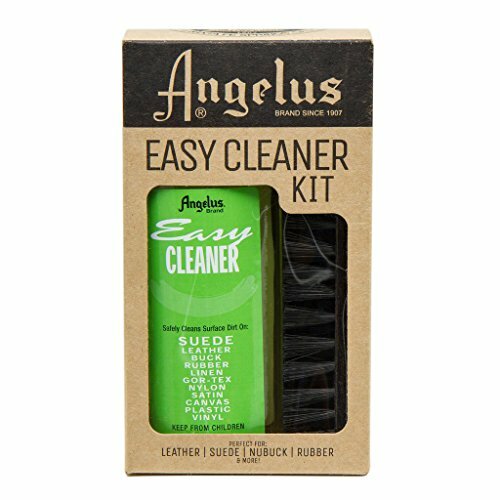 Non-toxic and water-based make these easy to clean up and easy to use. Colors can be blended together to create even more unique shades- go ahead, mix standard colors with metallic and create a one-of-a-kind color. 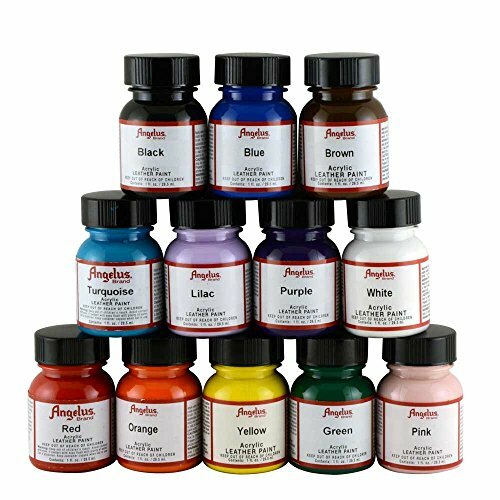 Can be applied with a brush, sponge, or airbrush- thinner recommended for air applications.